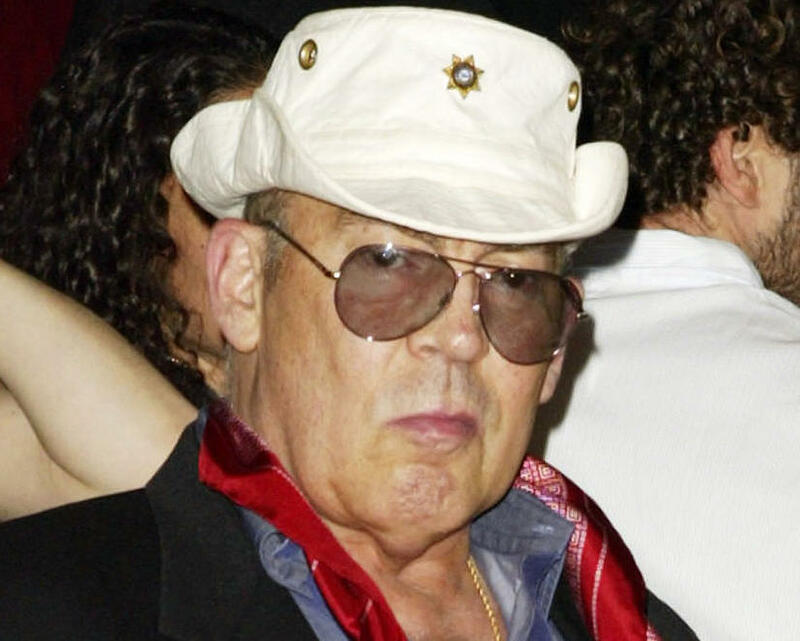 SAN FRANCISCO -- Fans of the late writer Hunter S. Thompson may soon be able to buy the same marijuana he once smoked, CBS radio station KCBS reports. Thompson’s widow Anita Thompson posted on Facebook that she’s found a way to extract the DNA from marijuana and hashish Thompson used, which she saved after he committed suicide 11 years ago. She said she intends to offer the pot under the Gonzo label in her home state of Colorado, where recreational pot is legal as well as in other states. The Gonzo pot will enter a marketplace where “celebrity pot” is already common, including Marley Natural, created by a Silicon Valley-backed weed startup that licensed Bob Marley’s likeness. Snoop Dogg has his own marijuana strain as does rapper Riff Raff.